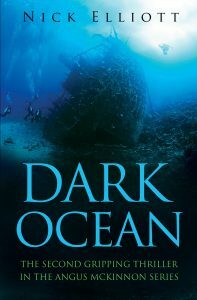 Last Friday I delivered the final draft of Dark Ocean to my editor, Helen Bleck, who did such a great job on Sea of Gold. I’m travelling for the next month but on my return I’ll make the necessary adjustments to the story incorporating Helen’s recommendations. The next step is a final proof-read and eagle-eyed Mags Fenner has again agreed to carry out that task. Mags proof-read Sea of Gold. Meanwhile, the cover design is almost complete. See below. Again I’m using the same talented designer as for Sea Of Gold, Peter O’Connor of Bespoke Book Covers. The manuscript will then go to Jo Harrison, a Virtual Assistant (living somewhere in France) whose many skills include book formatting and social media marketing, both of which Jo has handled for me as well as designing this website. 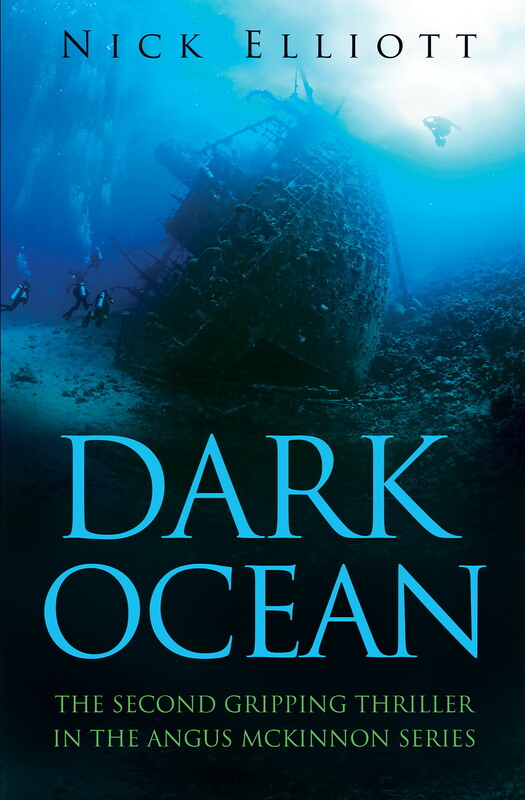 So hopefully, sometime in May I’ll press the Publish button on Amazon and Dark Ocean will come to life. NextDark Ocean publication date looms!